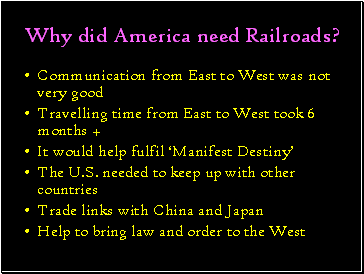 Why did America need Railroads? 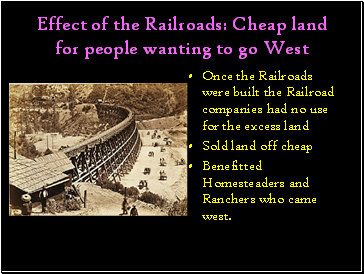 Benefitted Homesteaders and Ranchers who came west. 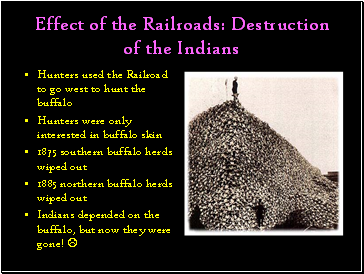 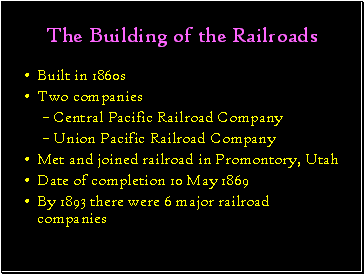 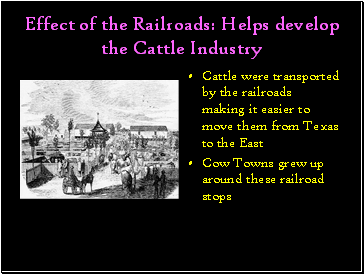 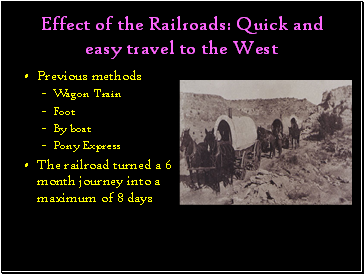 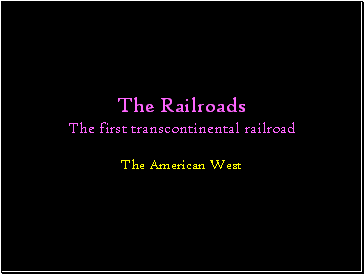 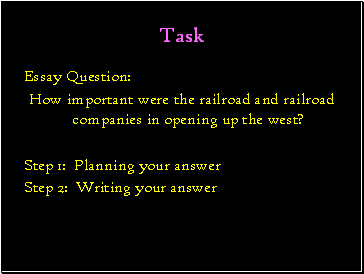 How important were the railroad and railroad companies in opening up the west?